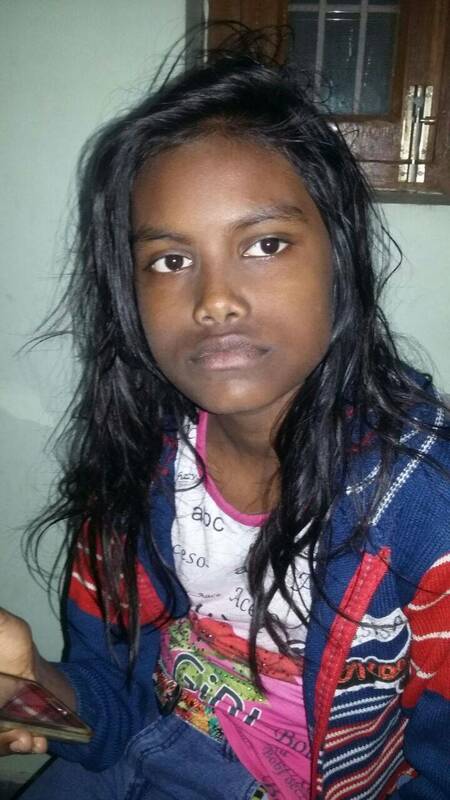 This is the story of a young girl Shivangi Suman from Gorakhpur. She was suffering from vitiligo and came with her mother for consultation with Dr. Ravi. On asking how it got started? Her mother told that 5 years ago, it started with a small white spot on her left leg and they were worried as white spots are not considered good in the society and she is a girl. So, they consulted many dermatologists but there was no positive improvement in her condition. Even it started spreading and now she was having it under both eye area as an arc. They were worried but Dr. Ravi had given them hope and said that it’s just a skin disorder and it will be cured with the right treatment. She was mischievious by nature and her parents also complained that she is suffering from Nocturnal enuresis also known as bedwetting. Dr. Ravi started treatment process by studying her case and advised them to don’t consider what society will say instead focus on the treatment of their daughter. After 3 months and many consultation sessions when she came, the results were visible. There wasn't any white patch neither on her face (under eye area) nor on the leg, She was totally cured of this skin disorder. Her parents were happy and satisfied with the treatment process and were highly thankful to Dr. Ravi for curing their daughter from this threatening disease.